Campus Shlichus has always been based on home and family. Shluchim host Chabad events in their own private homes, ranging from minyanim, classes and gatherings to Friday night Shabbat meals. 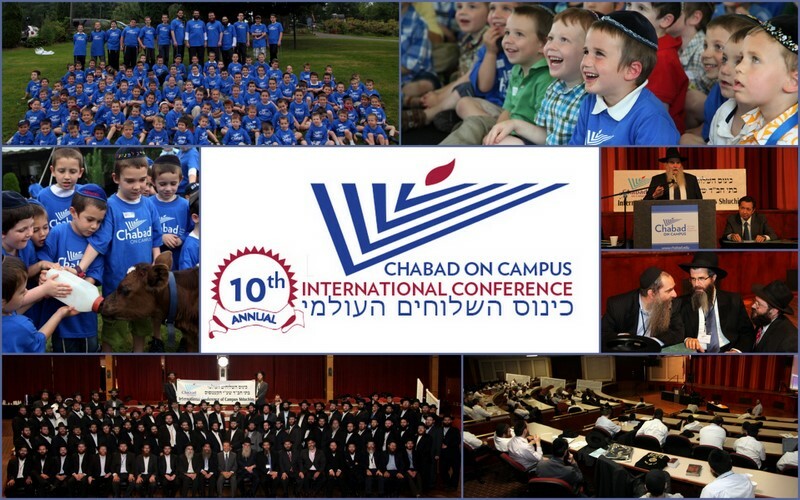 All members of the family, both parents and children, have a vital role in the success of the campus Chabad House. In fact, the kids usually make the spirit of the Chabad House come alive in their own unique way. “During the four days of the Kinus there will be two tracks – one for Shluchim and another for Shluchos, as well as two camps for the children – one for girls and one for boys,” says Rabbi Yossy Gordon, Executive Vice-President of Chabad on Campus International Foundation, which hosts the Kinus. Kinus Directors Rabbi Moshe Chaim and Nechama Dina Dubrowski coordinate this massive effort with an eye on the details. 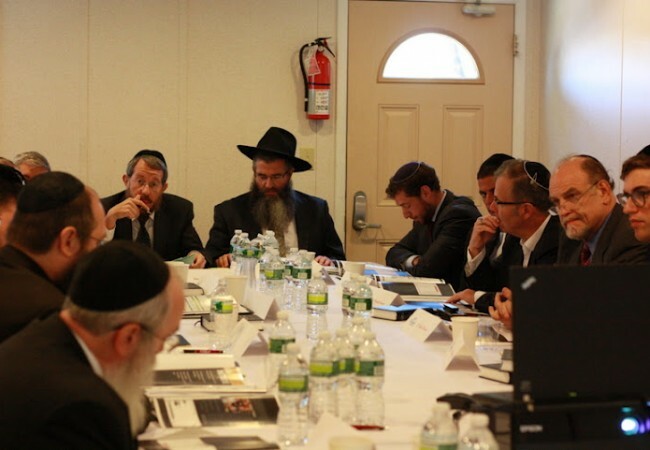 “It’s a time for them to enjoy, learn and join forces for the next school year, and we are doing everything we can to ensure that they will gain as much as possible, both b’gashmius and b’ruchnius,” says Rabbi Dubrowski. The first day of the Kinus will be a family day for Shluchim and their families in order to allow everyone to arrive get settled and get ready for an intense Kinus. The vast halls of the hotel will be filled with activities and attractions, including game booths, social activities, swimming, mini golf and kosher ice cream (a rarity for many of the children). During the Kinus, themed “Chazak, Chazak Venischazek,” participants will enjoy lectures, classes and sessions on more than 80 topics, presented by a range of Rabbonim, Shluchim, Mashpi’im and professionals who will share experiences and ideas and provide practical insights and advice.